Residents of countries in the EU and wider European Economic Area (EEA) plus Switzerland have been able to apply for an EEA card, but this system is being replaced under the new EU Settlement rules. 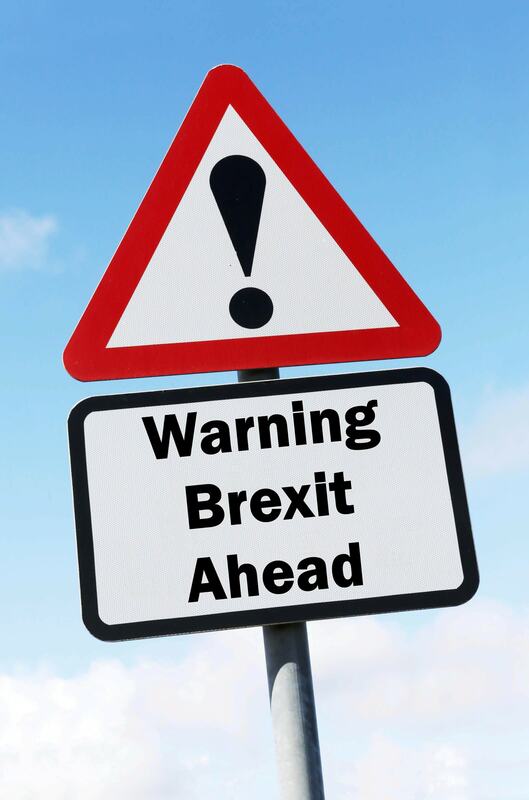 EEA cards will now only be valid until 31 December 2020. The EU Settlement Scheme has been set up because of Brexit to enable EU, EEA and Swiss citizens currently living in the UK to remain after the UK leaves the European Union. The scheme is divided between settled and pre-settled status. Settled status enables you to live and work in the UK permanently, but you have to have been in the UK for at least five years to qualify. Pre-settled status enables you to stay for a further five years with the option to apply for settled status once you can prove that you have been living the UK for five years.